Fukuoka (福岡) is Kyushu's largest and one of Japan's ten most populated cities. Because of its closeness to the Asian mainland (closer to Seoul than to Tokyo), Fukuoka has been an important harbor city for many centuries and was chosen by the Mongol invasion forces as their landing point in the 13th century. 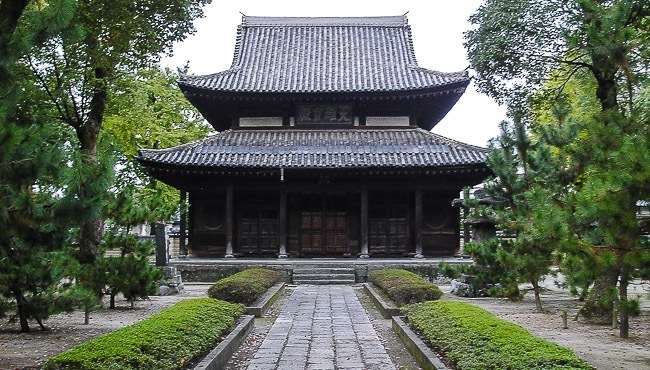 Shofukuji (聖福寺, Shōfukuji) has the distinction of being the first Zen temple constructed in Japan. It was founded in 1195 by the priest Eisai, who introduced the Rinzai sect of Zen Buddhism from China into Japan. 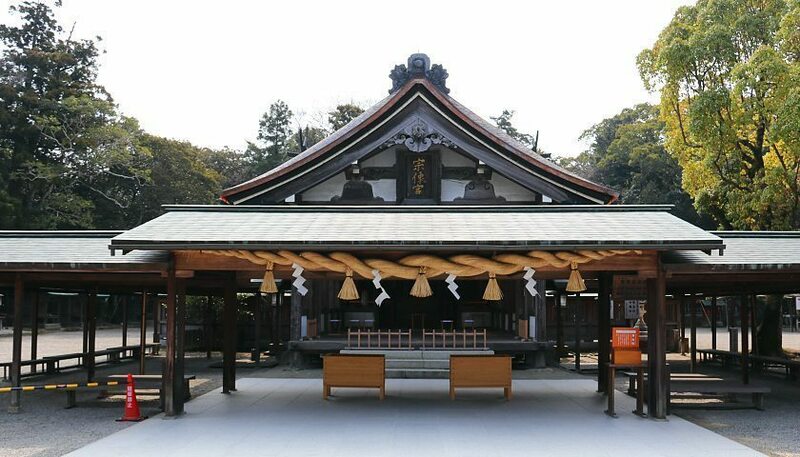 Although the temple buildings cannot be entered, visitors can walk through Shofukuji's attractive temple grounds and observe the buildings from outside. Dazaifu (大宰府) was established in the late 7th century and served as the administrative center of the entire island of Kyushu for over 500 years. The city was built slightly inland from Hakata, whose port was one of the main points of interaction between Japan and mainland Asia. Although the imperial court ruled the country from the Kansai Region, Dazaifu was pivotal for Japan's diplomatic relations and organizing the country's defenses.